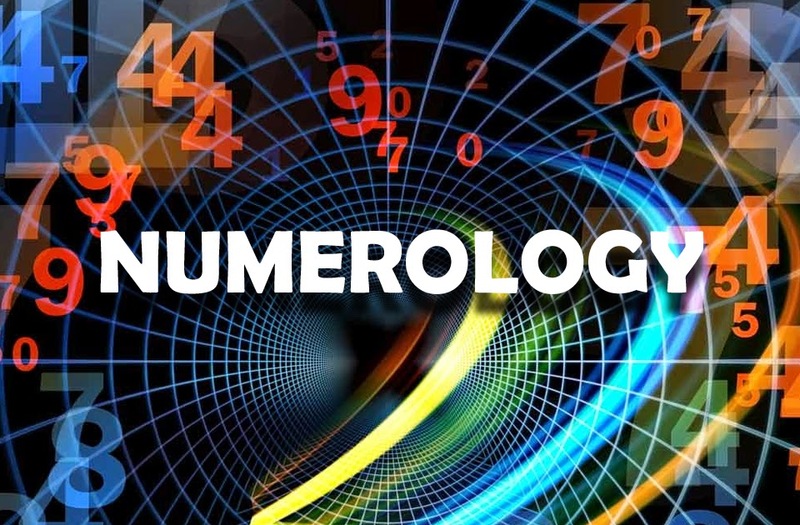 Numerology can help you find your life goal and purpose, your natural gifts and talents. Numerology can also predict the big life periods. For example did you know that you can be in a difficult or easy life period which lasts up to 35 years! I personally was in one, and when the hard period switched to a better one, it felt like finally my life had started, like day and night! No other system can see the big picture periods of one's life, as precisely as numerology. My numerologist could even see the month and day this big switch happened. (that was the day the day I met my husband). You can also use numerology to choose a harmonious name for your baby, business or project which will align vibrationally in a positive way. 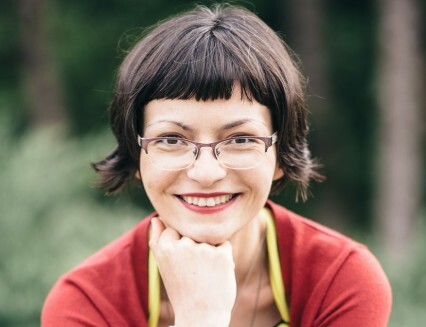 When I changed the name of my business, through numerology, it became an overnight success. So yes, Numerology works!